The first application in the UK of Trex Transcend’s Island Mist finish, was installed by Whalley Construction this year. The new installation includes a contemporary glass and steel balustrade to allow uninterrupted views across the garden. 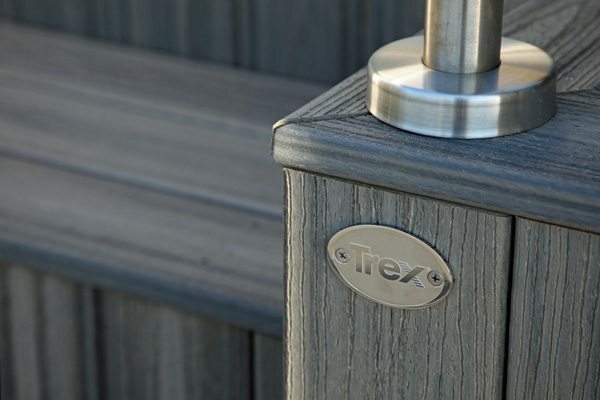 Manufactured from 95% recycled materials, Trex Transcend is the most weather-resistant, low-maintenance composite decking product on the market and ideally suited to meet the climatic challenges of the exposed valley location. Trex Transcend Island Mist. A calm, silvery shade which mimics the natural look and feel of aged tropical hardwood.